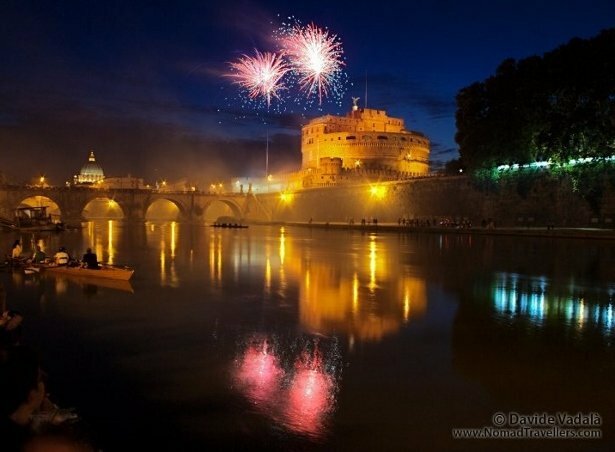 Guest post by Davide Vadalà ~ If you are traveling to my hometown of Rome on a budget you’re in luck because there many free things to do in Rome. 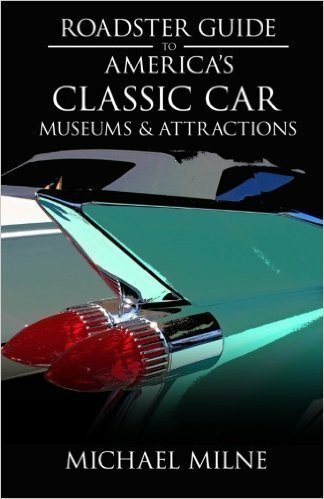 It’s an open-air museum where you can visit most of the “not to be missed” attractions for free. Even though I’m abroad most of the time, it’s always a pleasure to return and enjoy Rome. I’m sure you will too. 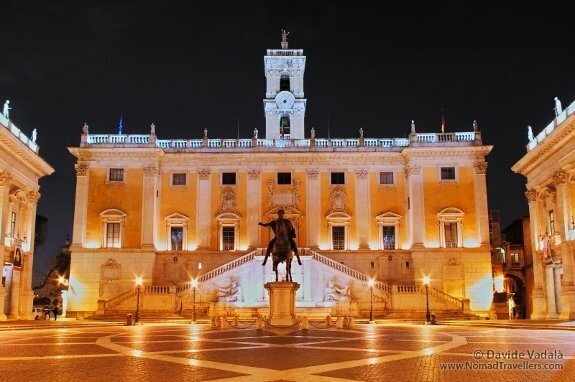 Although Rome is a vast city with over 3 million people, the historical center is quite concentrated and walkable. The world-famous squares, designed during the Renaissance period, are accessible for free. 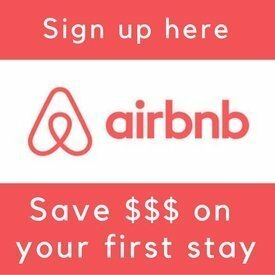 Expect to spend at least a day and a night walking between Piazza Navona, Piazza di Spagna, Piazza del Popolo and Campidoglio. And don’t forget to take a roam along the Tiber River and stroll the “Via dei Fori Imperiali” gazing at the Roman Forum and the Colosseum. 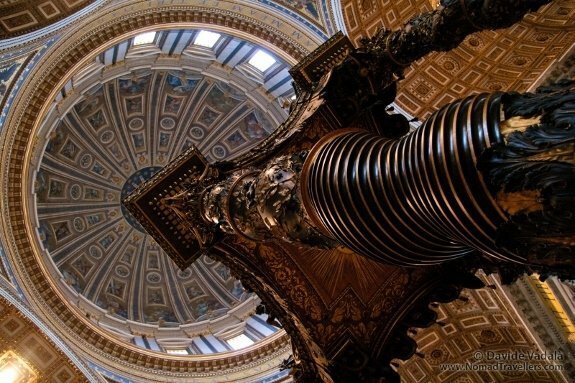 Yes ok, Saint Peter’s Cathedral is part of Vatican City, but for a Roman there is no difference. Not only you can enjoy the square and the colonnade, and go inside the Cathedral for free. And if you are into religious architecture, there are plenty of other churches from all eras to be visited without paying a penny. There is usually an entrance fee to visit Museums in Rome. 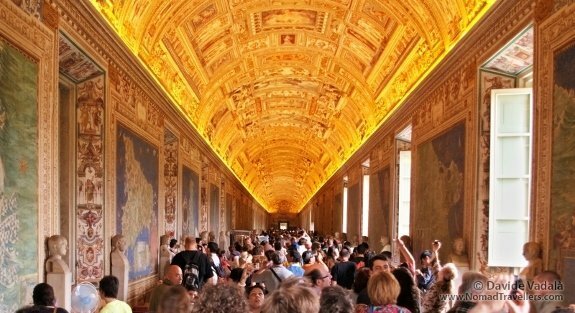 But if you visit the Vatican Museum the last Sunday of each month entrance is free. Admission is between 9:30 and 12:30. Be prepared to stand in line for hours from early morning. 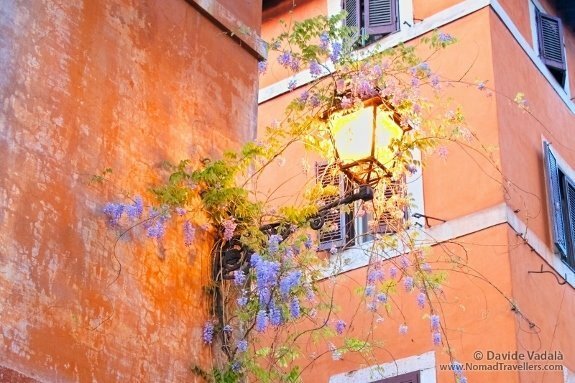 This is one of the most genuine districts of Rome, with old buildings, clothes hanging on the washing lines, and restaurant offering traditional food. You can spend a nice evening or afternoon getting lost in its alleys and stopping for a street artist show. Not far from Piazza Navona, in the direction of Pantheon, lies the church of San Luigi dei Francesi. 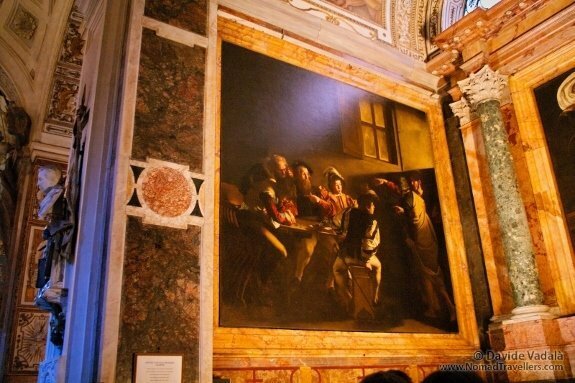 Here you’ll be able to admire some of the most famous paintings of Caravaggio, with his typical use of light. The entrance is free, you have to put a coin to switch on the lights, but there are always other tourists doing that, so be patient! 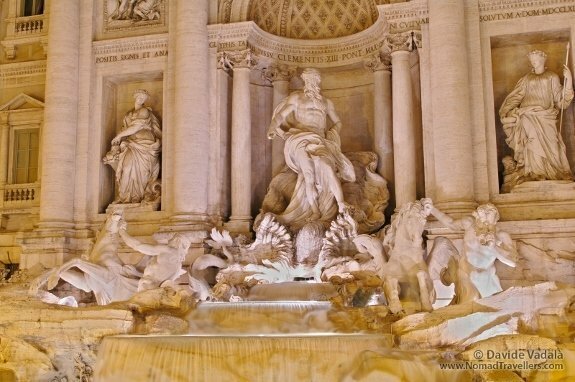 Just a few hundred meters away from the “Via del Corso” stands the most famous fountain of Rome, “Fontana di Trevi.” Large but delicate, it completely covers the facade of the Trevi Palace with imposing sculptures. Find your way through the crowds of tourists and don’t forget to throw a coin over your shoulder if you want to return to Rome! OK, so maybe the coin isn’t free. 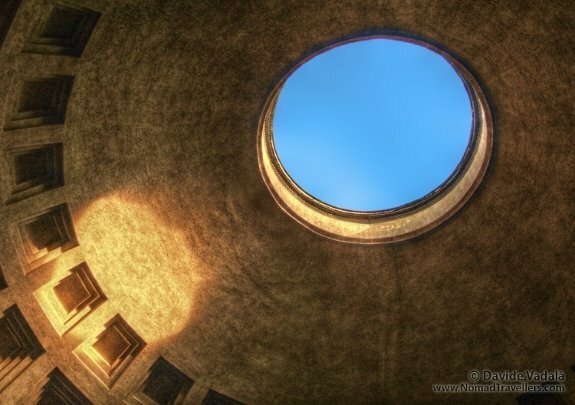 Though it was built during the ancient Roman era, the Pantheon is still used today as a Church. That’s why you’ll be able to enter for free and wonder how they were able to build such a huge dome over 2,000 years ago. Look up at the giant hole in the center of the roof: wasn’t this the reason you came here? If you time your visit with a thunderstorm the effect is spectacular. 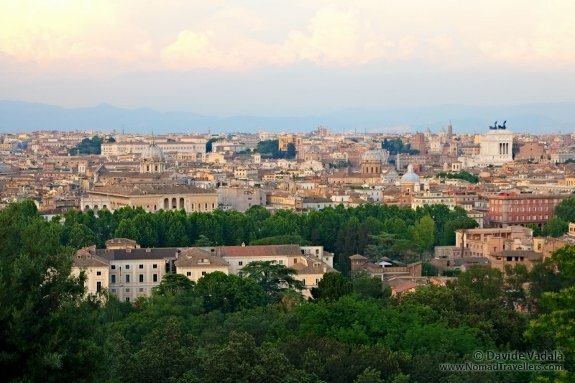 There are many places to enjoy a panoramic view of Rome. My favorites are Gianicolo, which can be reached by foot from Trastevere, and the terrace of Pincio, right above Piazza del Popolo. Be there for sunset, possibly with your better half! 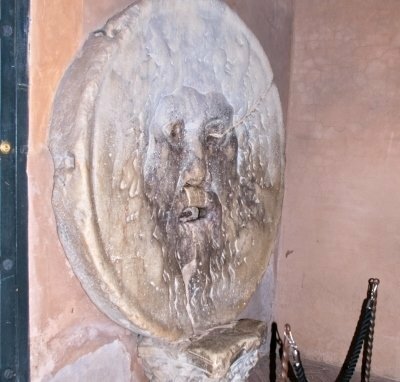 This big round mask was a gutter in ancient Rome, lying in the interior courtyard of the Church Santa Maria in Cosmedin. Bocca della Verità literally means “The Mouth of Truth,” because it was believed to be an oracle capable of predicting if a women committed adultery. You better not go there if you have something to hide! The entrance is free. If the gate is closed, you can still see it through the fence. Film bugs will remember the scene that took place there in Roman Holiday starring Audrey Hepburn and Gregory Peck. Originally known only by locals, today this place is becoming a bit more touristy. I went to see the “Keyhole of Rome” last time only 2 days ago and I had to stand in line to see it! It’s basically a keyhole on the entrance gate of the Order of Knights of Malta’s headquarter. 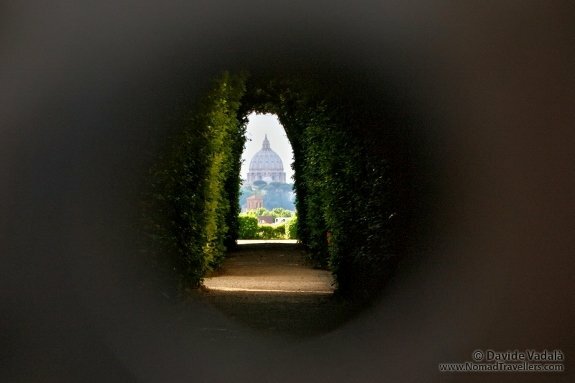 Looking through it it’s possible to see St Peter’s Dome under a gallery of vegetation. 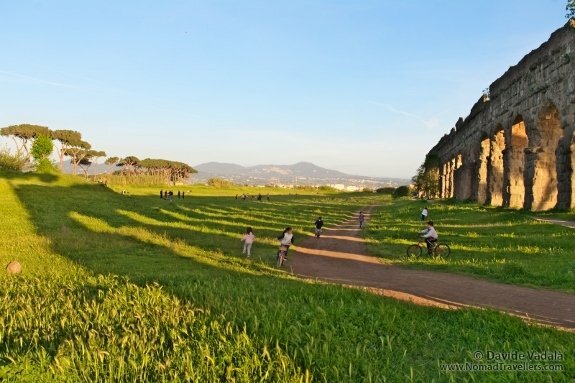 You can’t believe it judging only by the traffic and the chaos in the streets, but Rome is the greenest city in Europe; 68% of its surface is covered by greenways and parks. Many of them are not far from the city center. The most convenient is the park of Villa Borghese, right above Piazza del Popolo, an easy place to cycle in Rome. If you want social life or entertainment, you should go to one of the many social centers in Rome. Entrance to concerts, disco and events organized by the social centers is usually free, or at most require a very small donation to support their activities. 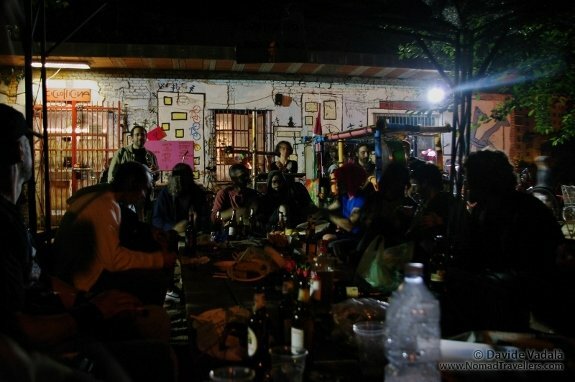 Learn more about Italy’s Social Centers. 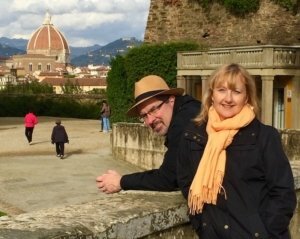 What are your favorite things to do in Rome? 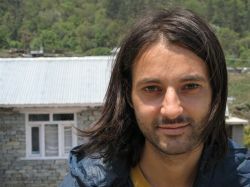 Guest writer Davide Vadalà has been traveling non stop for over 3 years now, first alone and then with his better half Otilia, met while rock climbing in Hungary. 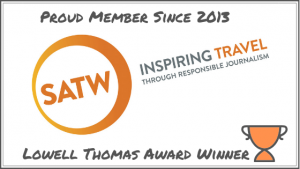 Together they created an inspiring travel blog called Nomad Travellers: stay updated with their adventures and learn how to switch to a nomadic life, follow them on Facebook and Twitter and spread their stories!